Writing Learning Stories is one of the core features that allows you to share stories about a child with their family. You can upload a story that you have created in another application (such as Microsoft Word) by uploading the file once it has been saved as a PDF. Note: Upload Story allows you to upload a story written in other software programs such as Microsoft Word, Publisher, PowerPoint or Apple Pages.  Before you upload, please export the file into PDF file format, because it’s the most common file format that can be opened on most computers. 1: Click on the "Children" tab at the top. 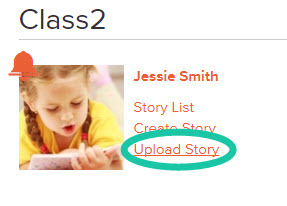 2: Click "Upload Story" under the child's name you would like to write the story for. Or alternatively, click "Upload Story" from the list of options under a child's profile. 3: Click on the "Select File" button to choose your PDF file. 4: Find and select the PDF file you wish to add to the story. 5: You will then be able to fill out the rest of the story as you would with a normal Individual Learning Story.